The iJust S atomizer comes with a 4ml e-juice capacity, which decreases the frequency of refilling the e-juice. The e-juice can be easily refilled by removing the top cap only. All parts of the iJust S atomizer can be detached and reassembled, bringing convenient cleaning and maintenance to the table. 5 new colors are available. 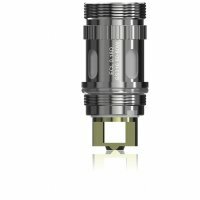 You can buy Eleaf ECL head separately. 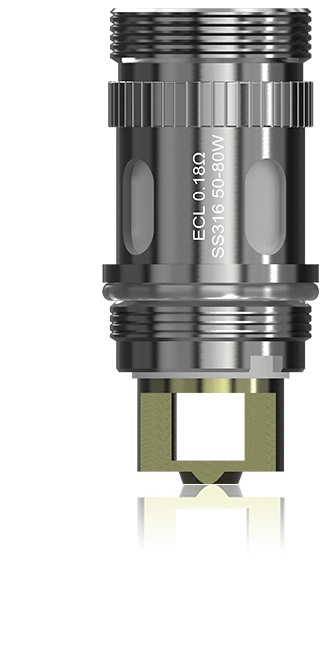 iJust S atomizer is also compatible with EC Head, ECR Head, EC Head - Ti and EC Head - Ni.